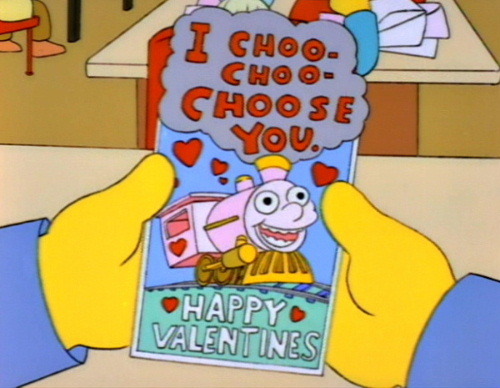 Because I Choo-Choo Choose You! aww this was my favorite simpsons episode! Thank you Bailey! Happy Valentine's to you as well! 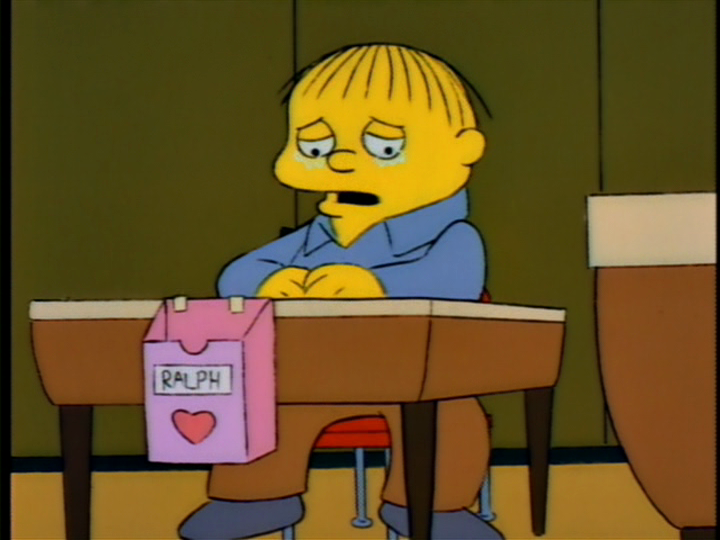 LOL I love Ralph! Happy Valentine's Day!